Luxury new construction in Tanglewood with master down & all living areas on first floor... 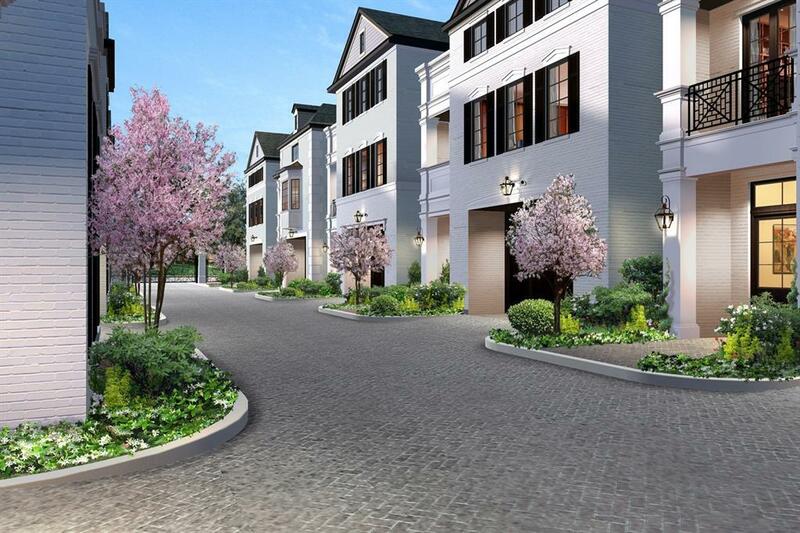 Welcome to Imber Place - a premiere gated community nearing completion this Spring! Charter Custom Homes - builder, Steve Streller - has created a private enclave of 9 traditional white brick homes that offer "lock & leave living in a neighborhood family environment. 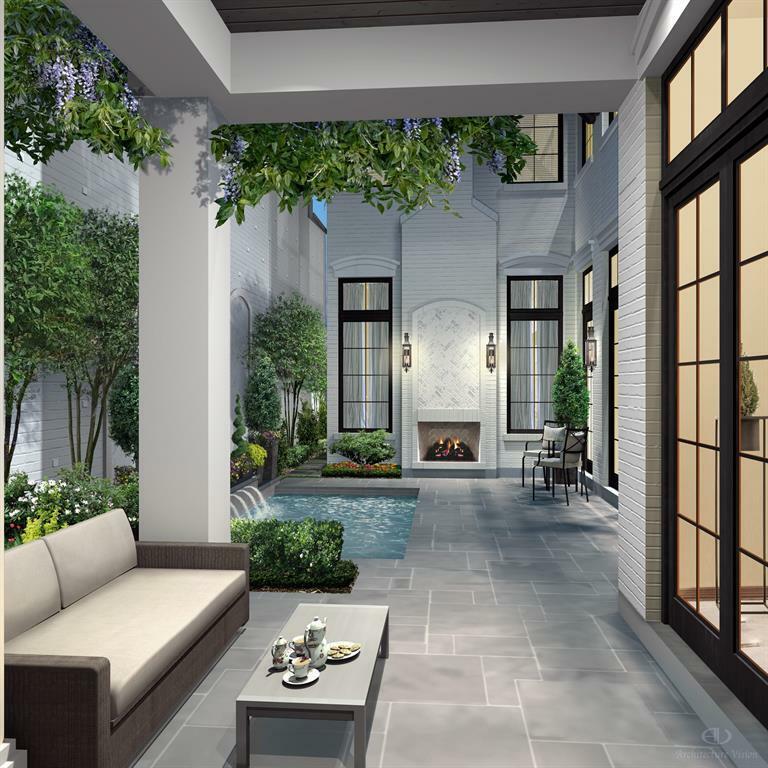 First floor rooms, including master, all have views of courtyard & summer kitchen. 3 guest suites are large & lovely, elevator installed for all floors. 12' ceilings. Private study on 2nd floor along with game room. Third floor is well designed offering additional space for hobbies, exercise equipment, whatever you desire. Oversized garages and extra parking. Back door trash pickup. Each of the 9 homes is unique with custom finishes & special touches. Live in a neighborhood you know & love. 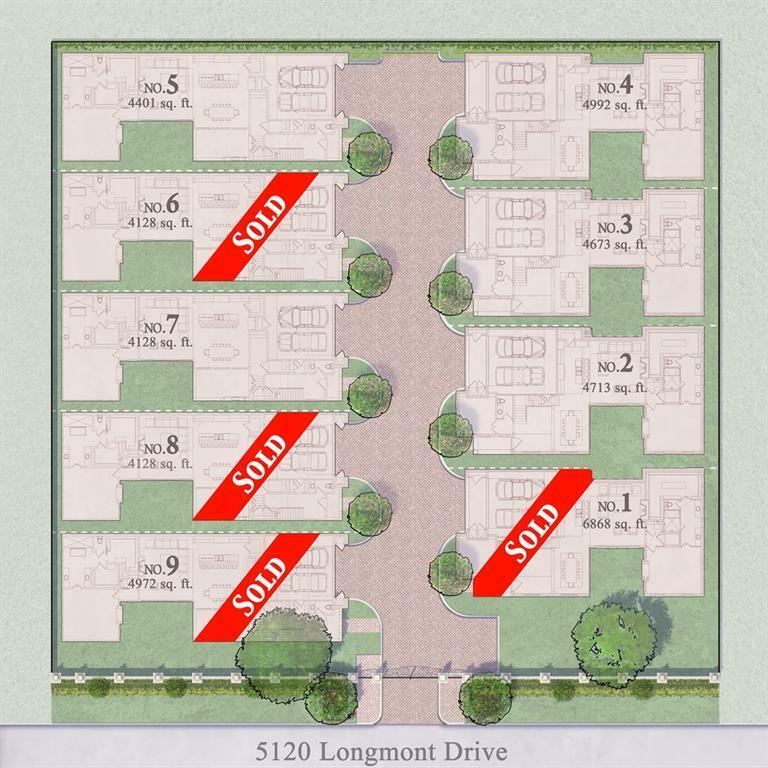 Come see & choose the Imber Place home that enhances your lifestyle.